This collection of talks was given by S.N. Goenka during his 2002 visit to North America. 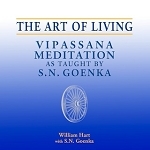 The talks were given to the general public at a variety of locations, and serve as both an introduction to Vipassana as well as an inspiration for those already practicing. 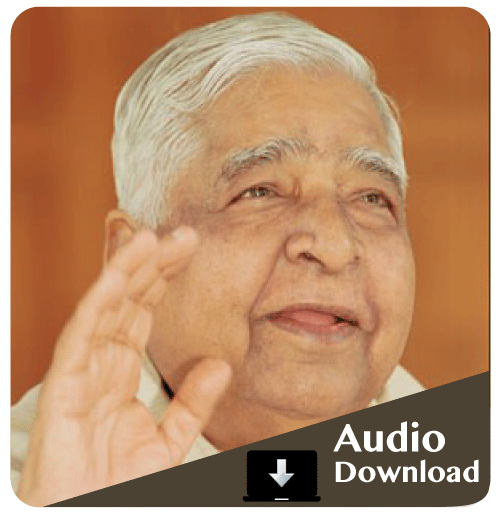 Each talk is about 60-90 minutes in length and includes a Question and Answer session with Mr. Goenka at the end. For more information, visit the Podcast page of Pariyatti's Free Resources section of the website.